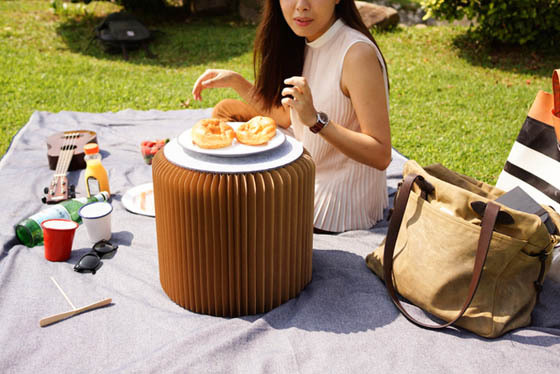 Light, portable, strong, and discrete, Bookniture is a piece of versatile furniture hidden in a hardcover book, for people who live in small spaces (or prefer the compact aesthetic). 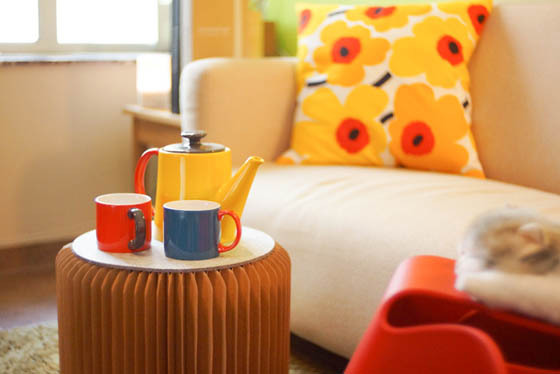 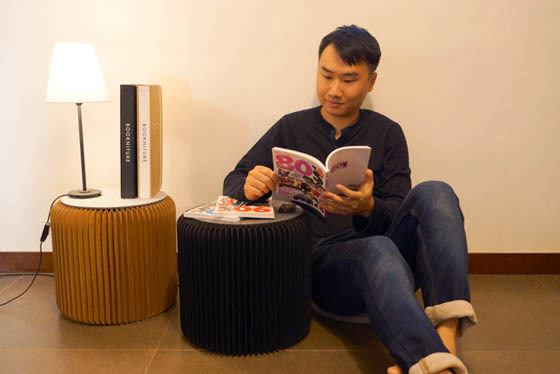 Envisioned by Hong Kong-based designer Mike Mak, Bookniture can be used as a foot rest, a nightstand, a standing work desk or an outdoor stool. 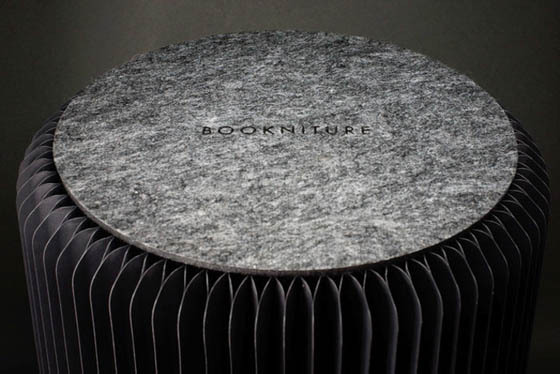 The best part however is its ability to fold back into a book, making it easy to carry around from place to place and store it in style. 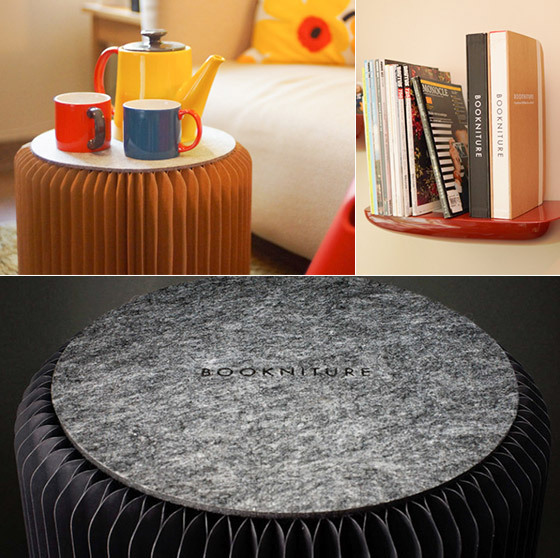 Such a simple, functional, beautiful, and adaptable design. 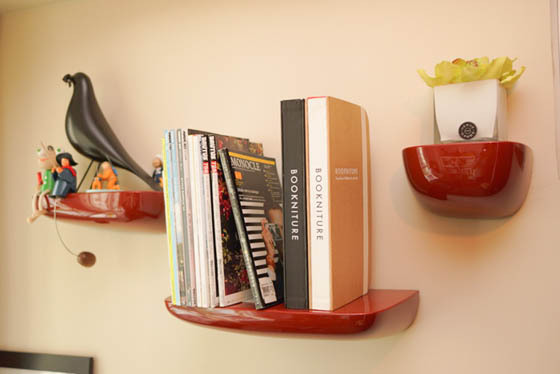 If you’re low on space, this is a great addition to your home.